A rumour about the new Halo game has surfaced due to the content of an employee’s resume. 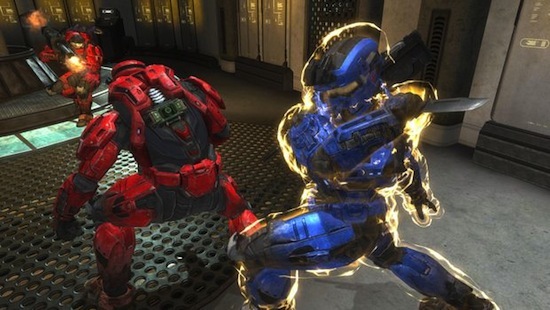 Brandon Layton has been working for 343 studios since July 2011, and his skillset specifically mentions the creation of automated bots for multiplayer games. These bots might just be serving as testing tools for the developers, but it would be nice to be able to practice some of those multiplayer maps without any interruption from 12-year-olds.